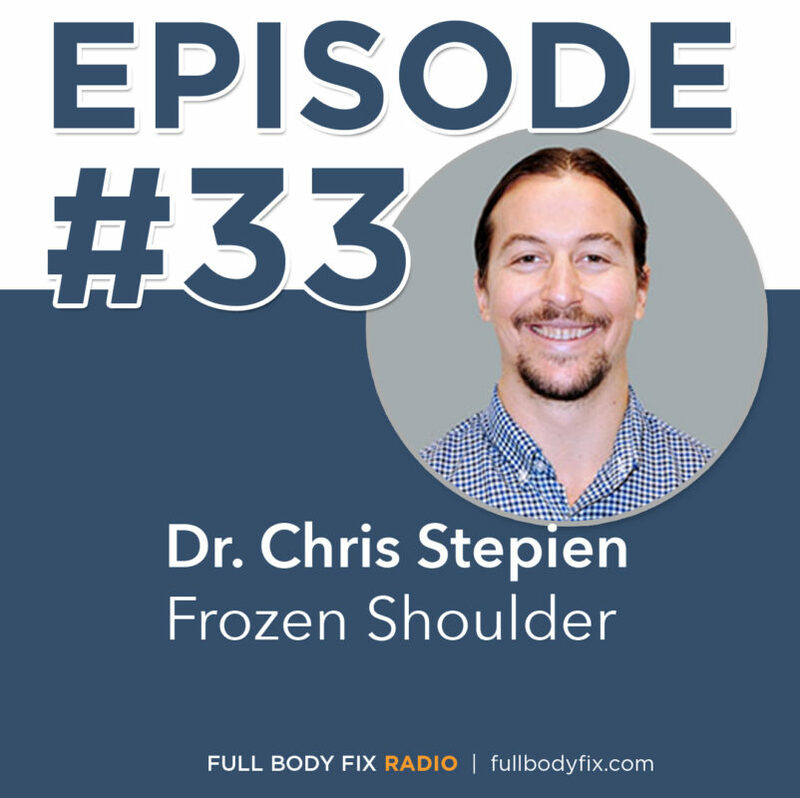 Dr. Chris Stepien is back for an episode to talk about frozen shoulder (aka adhesive capsulitis). 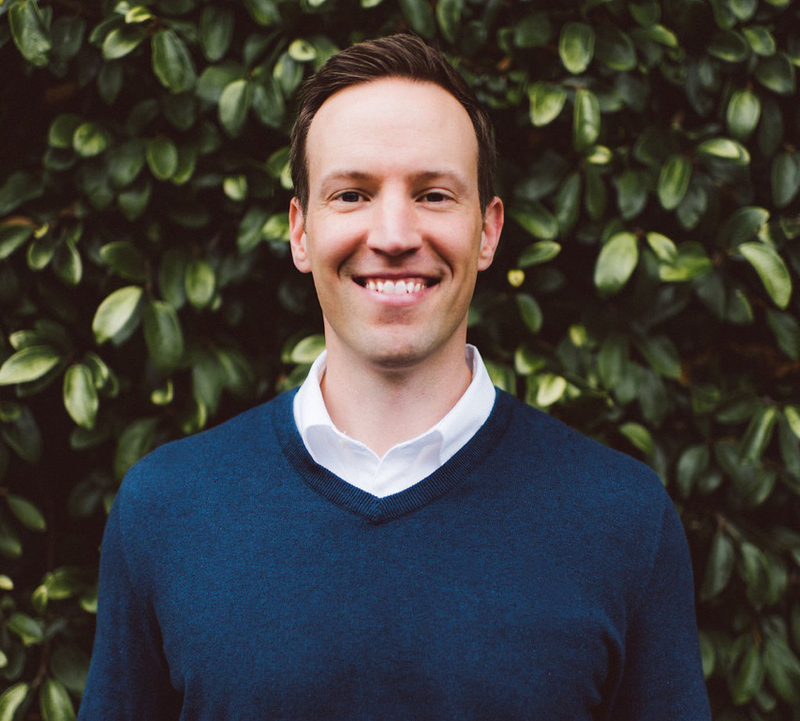 He recently posted a video testimonial and case study of one of his patients recovering from this condition after 10 years of pain in just 7 visits. Listen up! Watch the Video of his patient’s progress! Subscribe in iTunes or check out the show notes in the archives.